Henry in Perfection Album. In Perfection Album, Henry is the only person I look at ^^ puso shape pop out from my eyes lolzz Henry is so cute! cutest guy ever!. Wallpaper and background images in the Henry Lau of Suju m!! club tagged: henrylau suju sujum superjunior superjuniorm cute love k-pop. 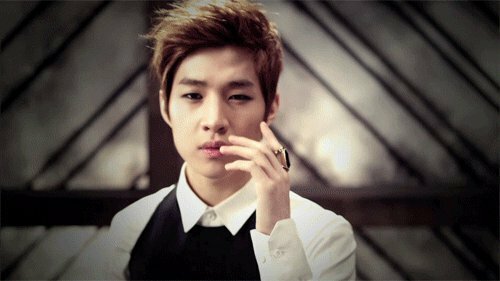 This Henry Lau of Suju m!! photo might contain mahusay bihis tao, suit, pantalon suit, pantsuit, portrait, headshot, and closeup. i wish i can meet u because i've never meet u yet ! !